Backing up your iPhone is necessary because anytime we have to face daily wear and tear. 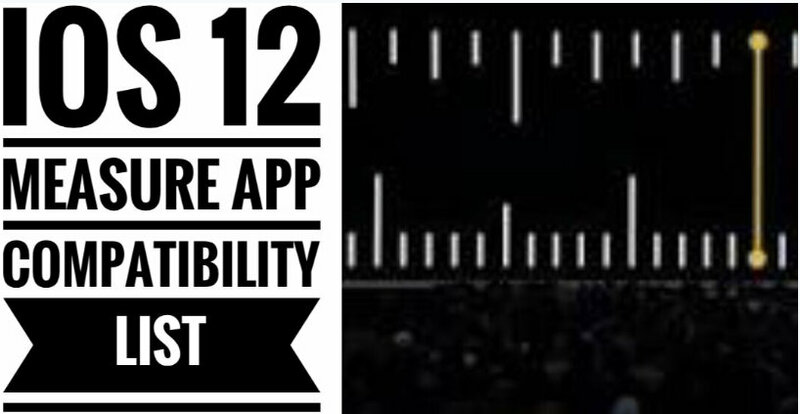 Also there is a possibility that device gets damaged or stolen. Without backup, there is no other way out to recover the lost data. But when you try to backup and found the message telling the last backup not completed in iOS 12, Stuck, Loading, Processing freeze, Estimating time remaining.., Backing Up.. then you are helpless at that moment. Apple Care and other insurance help to repair or replace device buy not guaranteed on recover lost data. When I tried to backup my iPhone the wheel spun for around 20 seconds and at last, it showed the Last backup could not complete iCloud. This error started to rise after updating to iOS 12 also Won’t able to take Backup before installing iOS 12. But with every problem there is the best solution attached, we just need to find it. Switch types of connection that you using while background process of iCloud Backup. Apple is Carrying and helps to save money from GBs of data spent from Mobile Data. Also, keep connecting your iPhone to Power source via apple Certified lightning cable and Adapter. 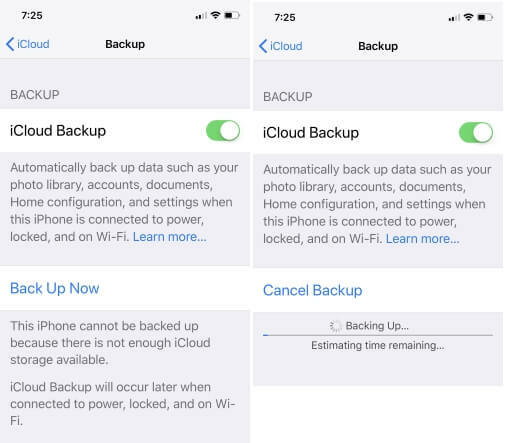 Otherwise iCloud backup Push or Stop automatically. We will start with the easiest way to solve this problem because most of the time it gets resolved at this stage only. Step 2: Press and release Volume down key. Step 3: Next, Press and hold the side key until Apple logo arrives on screen. Step 1: Press and hold the volume down button along with press and hold the power button. Step 1: Press and hold the Power button and Home button simultaneously and leave them when you see Apple logo on the screen. After this solution, try to backup again and see if it is solved or else follow the below steps. 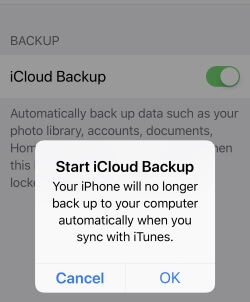 Before deleting old iCloud backup, you must backup your iPhone through iTunes and save to your computer. If you don’t back up using iTunes, you will lose everything. And we can’t recover iPhone data. Go to the Settings app > Profile Name > iCloud > Manage Storage > Backups. 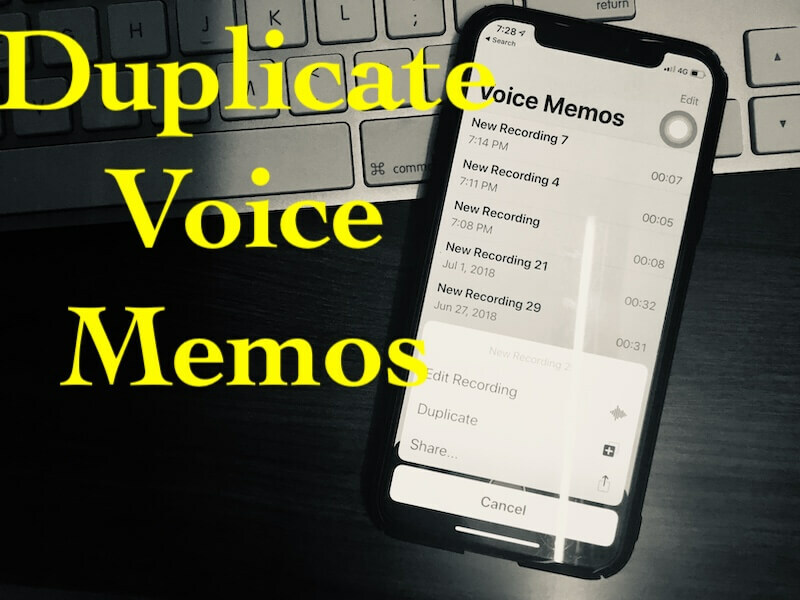 Apple Extend your space in iCloud on your request automatically, without Erase existing data after you pay from your any Apple Device. Upgrade Storage plan and continuously start Upgrade iCloud Storage Plan. 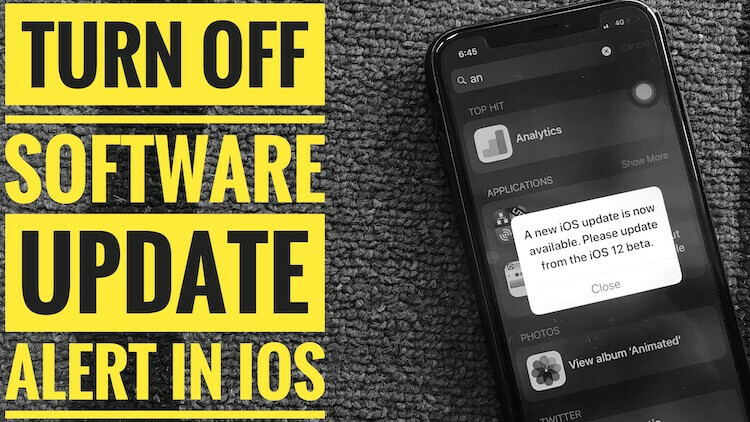 Let’s take a chance to fix last back up could not be complete iOS 12 with this method. Step 2: Open “Reset” and then click on “Reset Network Settings”. Resetting Network Settings will clear all the passwords like Wi-Fi. Go to “Settings” > “WiFi” > Scan and “Connect to WiFi”. 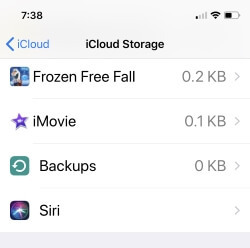 Make sure iCloud have enough storage to take back up. Try it next day, Apple server is down or other issues. 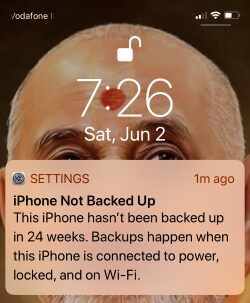 Above solution is really helpful while you get the message “Last Backup Could Not be Completed iCloud”, “Backup Failed”, “Stuck Backup process and stuck” running on iOS 12 and after update to iOS 12.